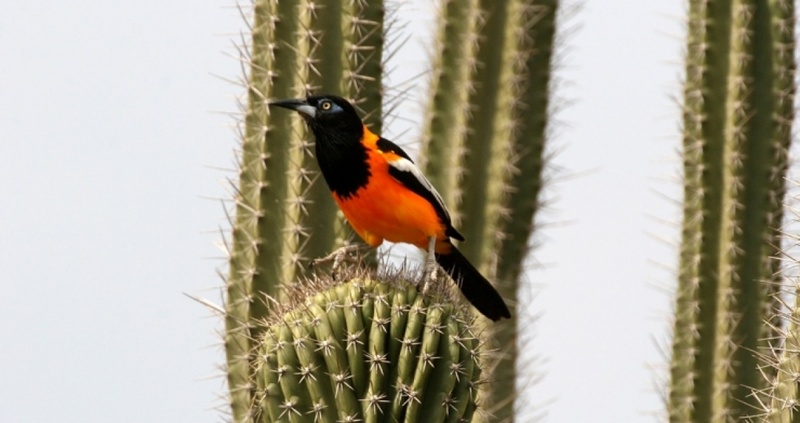 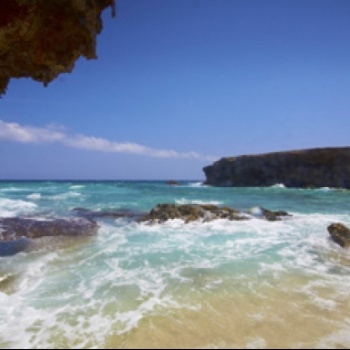 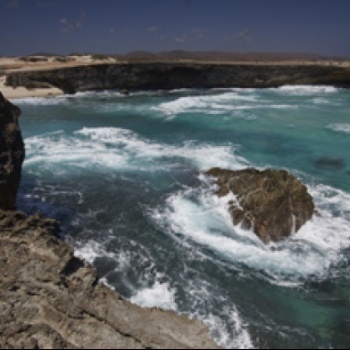 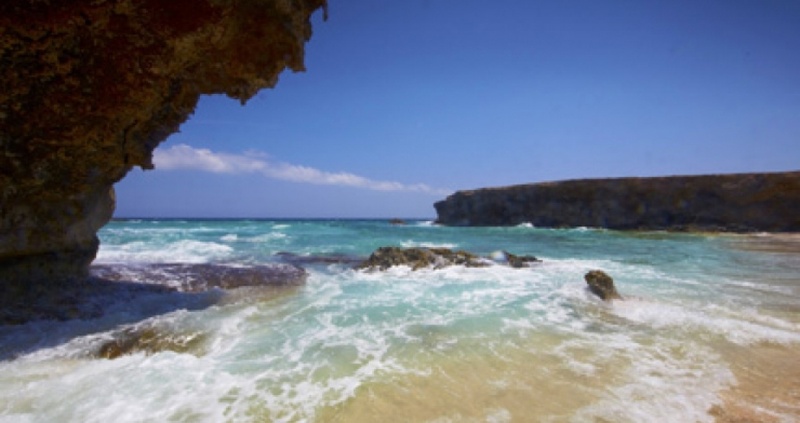 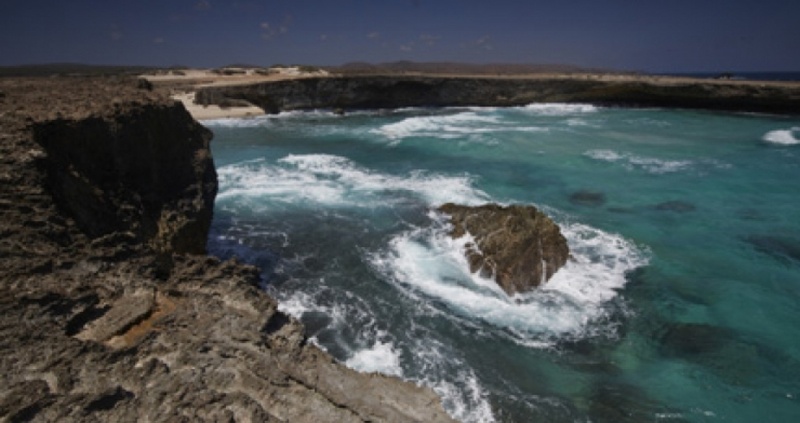 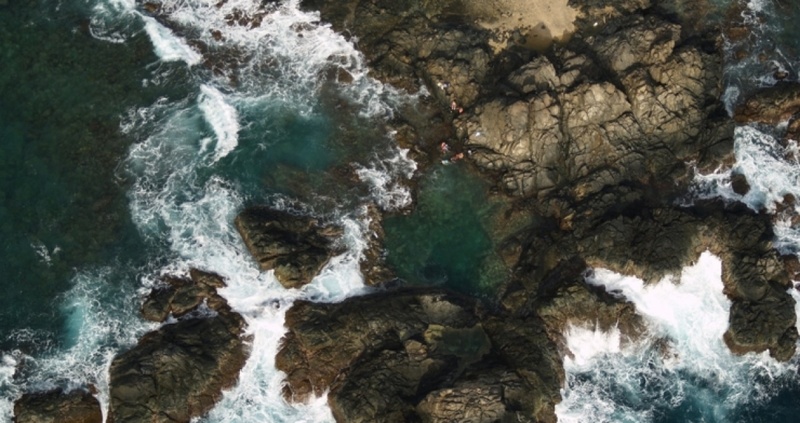 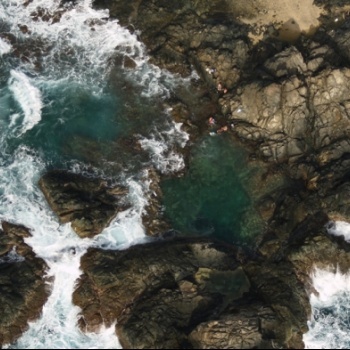 Aruba’s National Park bites off almost 1/3 of the whole island. 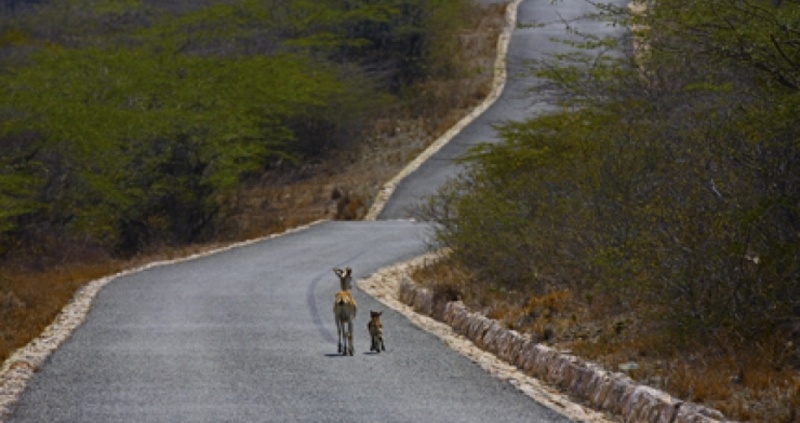 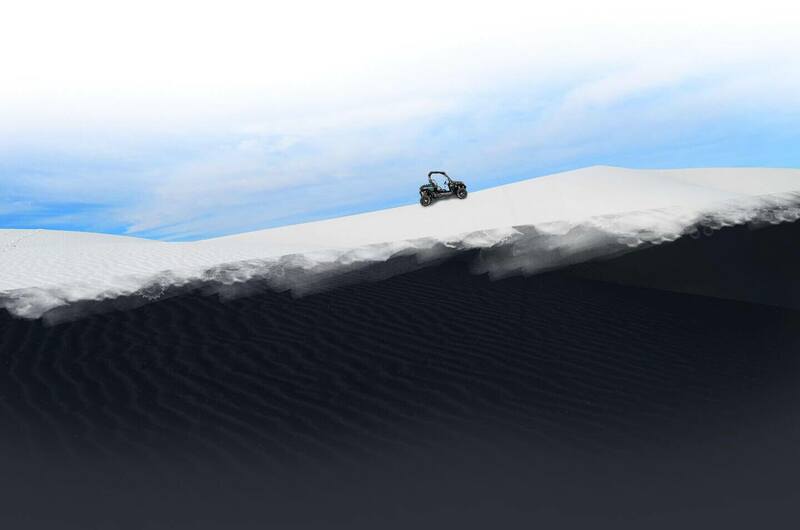 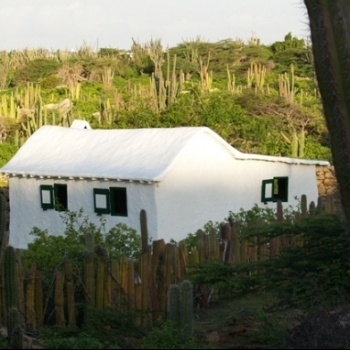 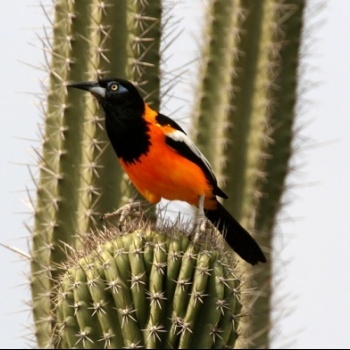 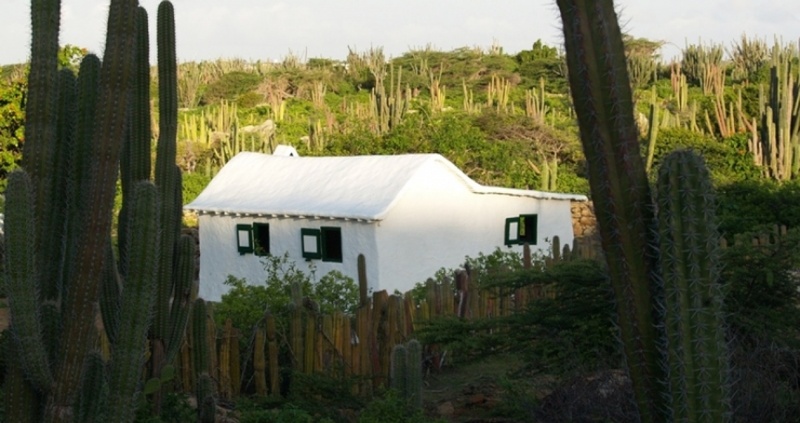 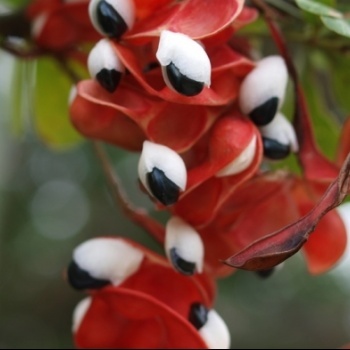 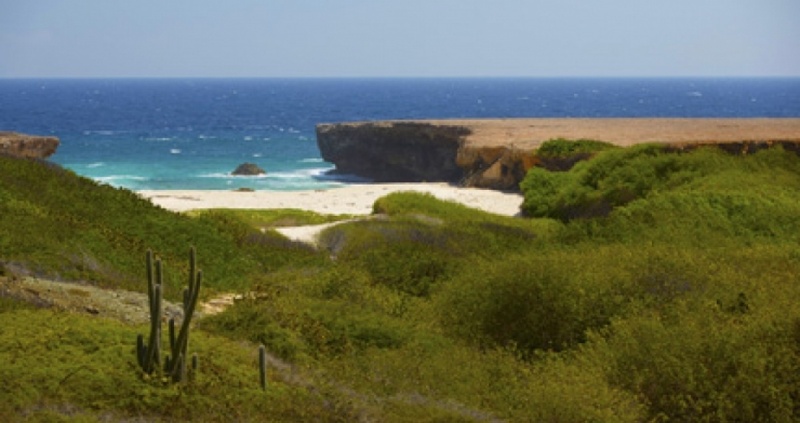 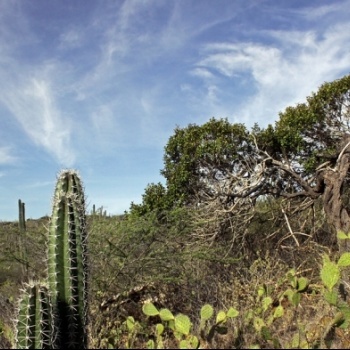 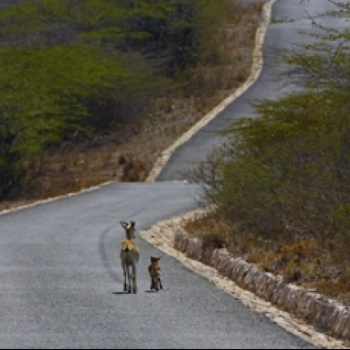 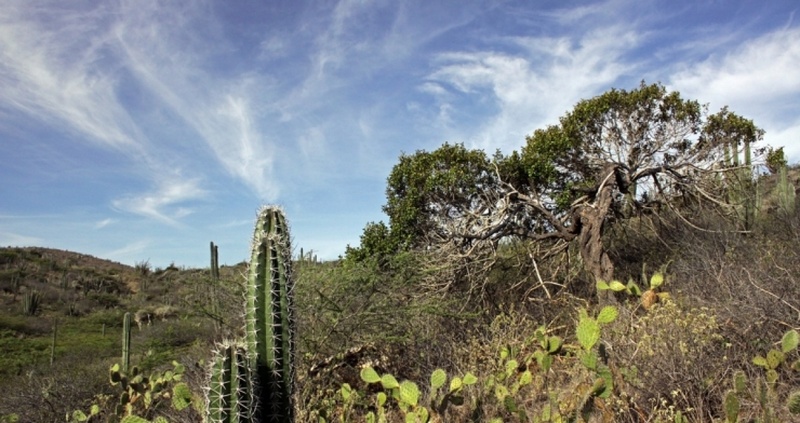 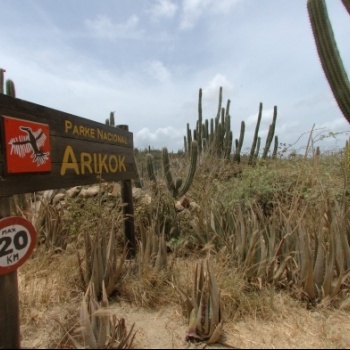 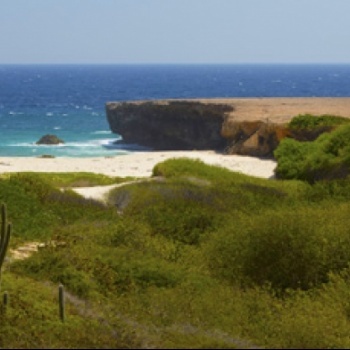 Arikok National Park represents the nature and past of Aruba more than any other place on the island. 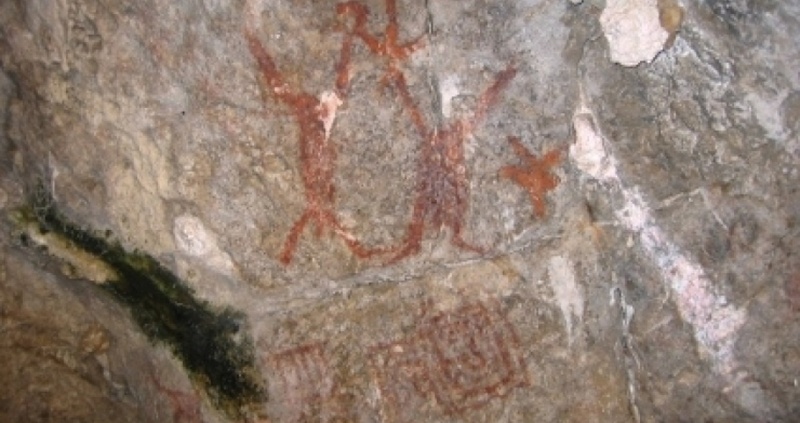 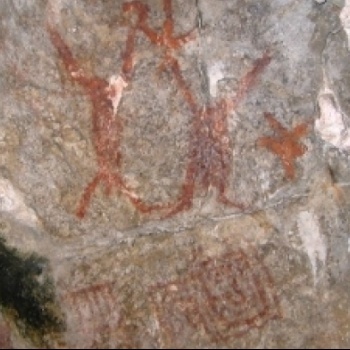 Breathtaking sceneries and Indian drawings that are centuries old are just the tip of the iceberg. 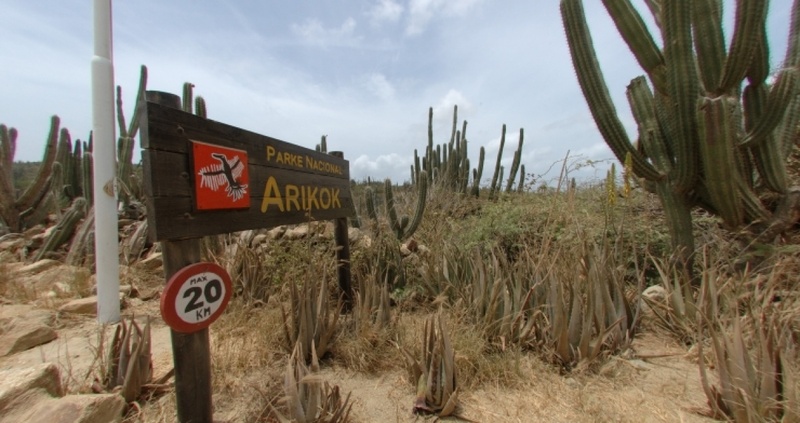 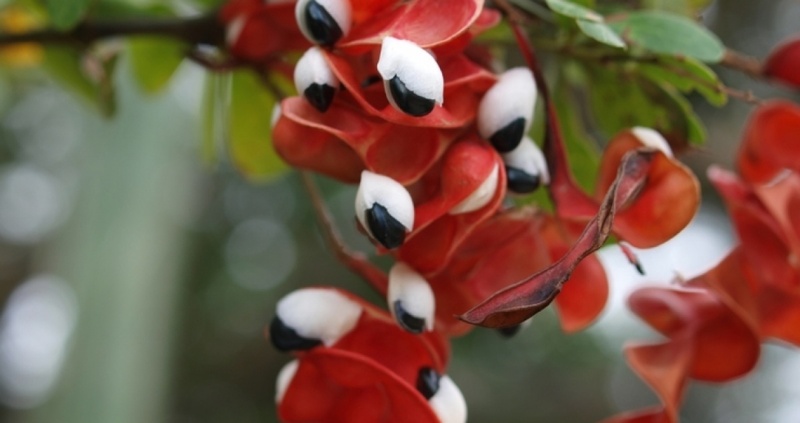 If you are looking for a place where to see local flora and fauna in one place, you will end up in Arikok Park.